One of the better aspects of the OnePlus 5 is that the phone is pretty developer-friendly. There are already a few custom ROMs and kernels available for the device, as well as unofficial builds of TWRP to flash them. Thankfully, TWRP has begun officially supporting the device, so you won't need to use unofficial ports anymore. When we last looked at TWRP, the project had added support for a whopping 17 new devices. Granted, most of those were variations of three Samsung devices, but it's still impressive. 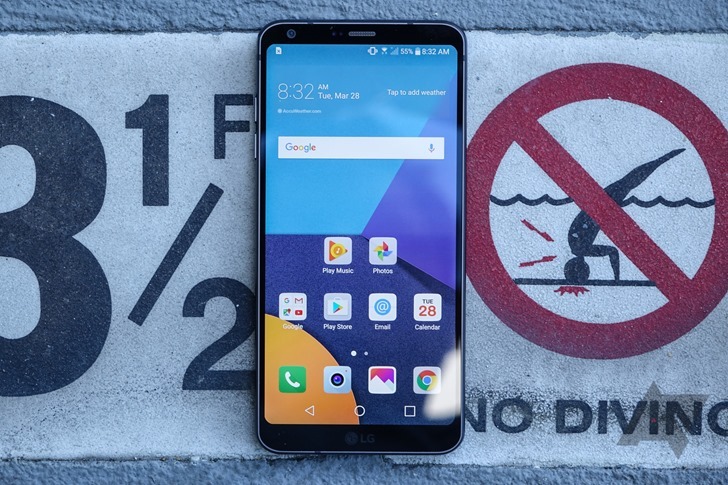 Since then, three more devices have been added to the official builds - including the LG G6. 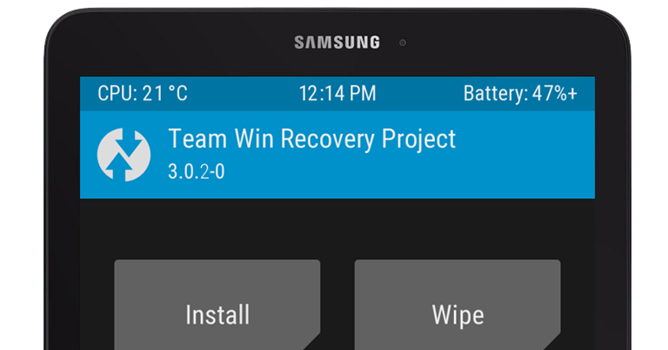 It doesn't take long for TWRP to show up on a new major phone or tablet. For example, it took almost no time at all for the custom recovery to become available for the Exynos Galaxy S8 and S8+. 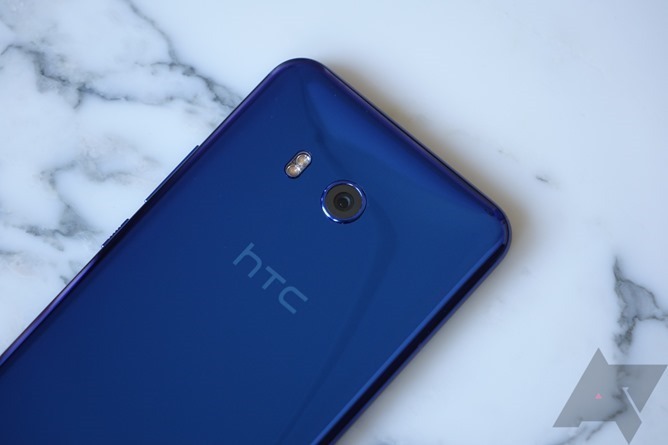 Now TWRP fully supports HTC's latest flagship, the U11, plus a handful of other phones. 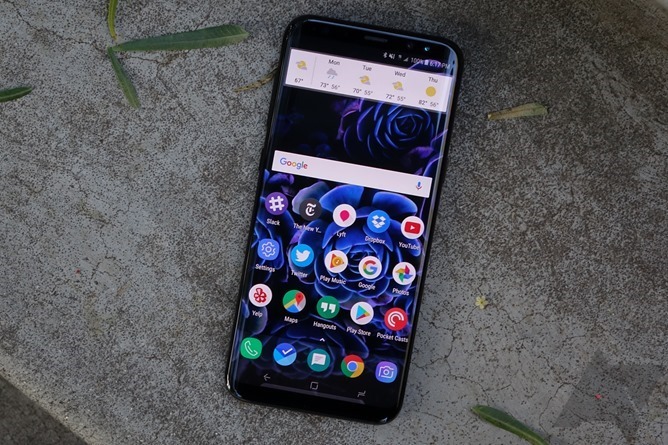 The Galaxy S8 and S8+ haven't been in the hands of consumers for long, but as with almost any Android phone, developers are eager to flash custom recoveries and ROMs onto it. As such, it should come as little surprise that TWRP is already available for the Exynos Galaxy S8 and S8+. 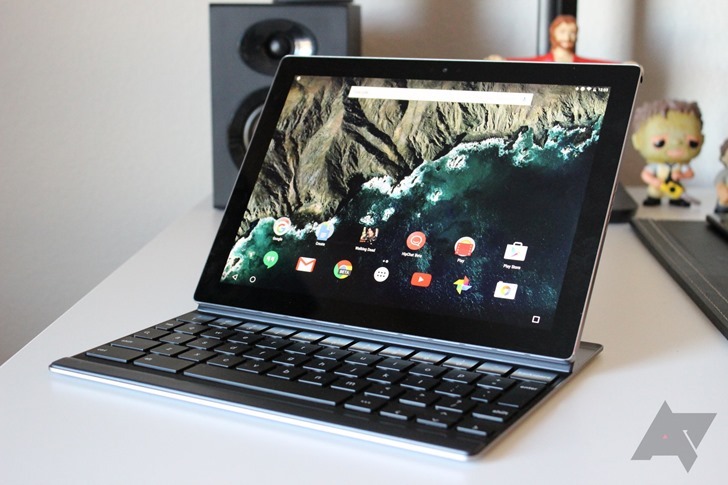 The Pixel C is Google's newest attempt at making a tablet. Like all Nexus and Pixel devices, it has a large number of custom ROMs available for it, but there wasn't actually an official version of TWRP recovery until now. 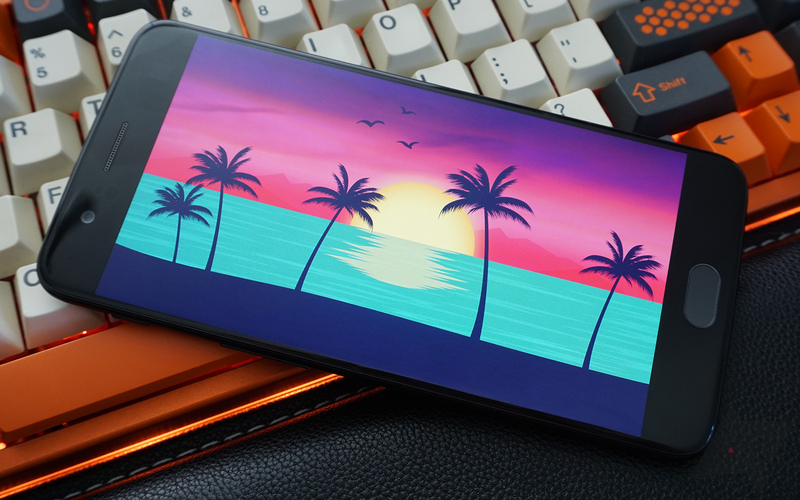 TWRP is by far the most popular custom recovery, allowing you to backup and restore your device, easily flash new ROMs, and perform other tasks. TWRP 3.1 builds are now available for all supported devices, and the update brings a few new features and many bug fixes. TWRP is by far the most popular custom recovery as of late. Flashing ROMs, backing up your device, managing files in a pinch - TWRP makes it all easy. The custom recovery has extended its reach to six more devices, three of which are from Samsung. 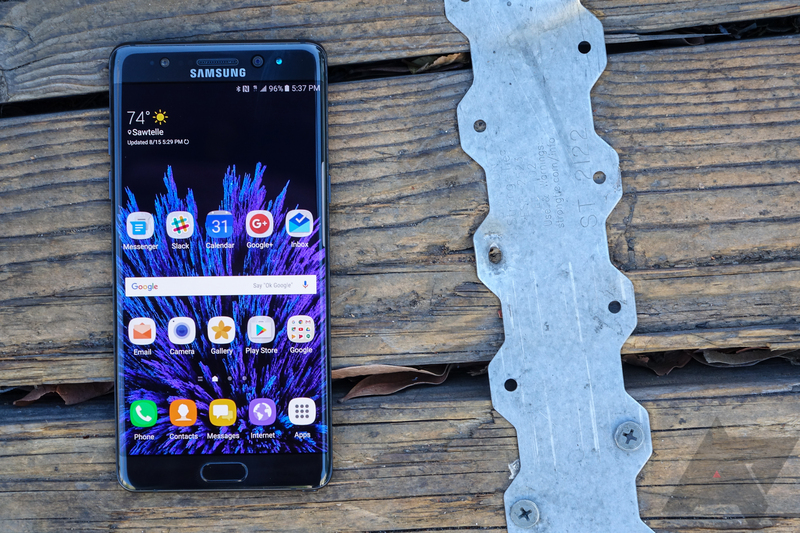 Samsung devices now supported include the Galaxy Note 4 Duos (International), Galaxy Note 7 (China Qualcomm), and Galaxy S7 edge (China Qualcomm). There is also a sprinkling of other devices now supported, such as the Huawei Ascend Y550, Archos 55 Diamond Selfie, and LeEco Le Max 2. While I haven't heard of the latter two devices, I'm sure many are excited for the extended Note7 support. And the first step to doing things your way on your phone is by installing a custom recovery, with TWRP being the most famous now — well, it is indeed superbly maintained and its developers are always on top of new devices. Exhibit A: TWRP is now available for the very new Galaxy Note7.